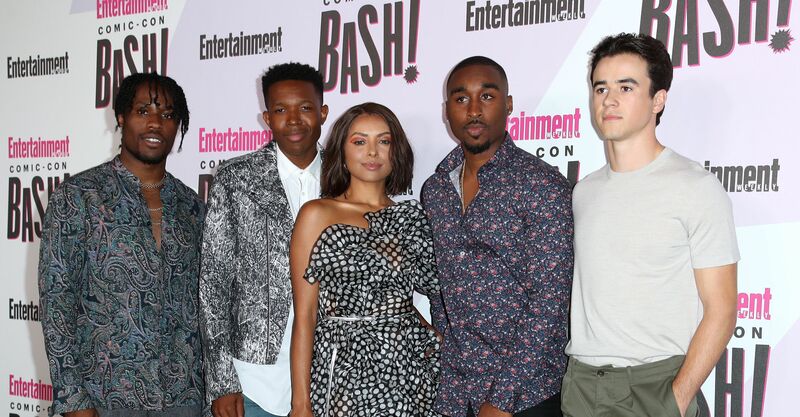 The Wu-Tang Clan leader and filmmaker enlisted Shameik Moore, Wesley Snipes, and Terrence Howard for New Orleans-set "Cut Throat City." Born Robert Fitzgerald Diggs, the artist began releasing features six years ago. 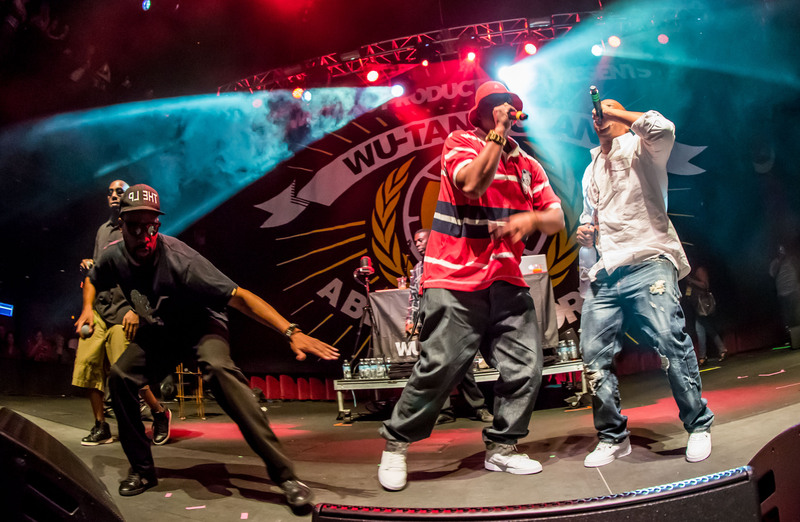 Rather than a career pivot, moviemaking represented coming full circle in the entertainment industry: the very first Wu-Tang album (“Enter the Wu-Tang: 36 Chambers”) took its name from the 1978 film “The 36th Chamber of Shaolin.” In it, a fugitive college student travels to a Shaolin temple to master kung-fu, plotting revenge on his tyrannical government. During “RZA: Movies, Music, and Martial Arts” — his recent Hall H talk at San Diego Comic-Con — RZA recalled why Liu Chia-liang’s epic resonated for him and his bandmates. “I took on a very ambitious first movie,” said RZA. “I probably had a staff of 400 people and a cast of 30 people,” including Russell Crowe, Rick Yune, Lucy Liu, and himself. Budgeted at approximately $20 million, “The Man with The Iron Fists” earned a little less than that at the combined domestic and international box offices. Lionsgate distributed his follow-up, “Love Beats Rhymes,” bringing it to select theaters and video-on-demand last December. Azealia Banks stars as an aspiring rapper, and the cast includes “BlacKkKlansman” breakout John David Washington. “This is a story about four men who are faced with desperate situations [and] make a choice to go down the wrong path,” said RZA. “Dope” and “The Get Down” alum Shameik Moore plays newlywed Blink, a graphic novelist, college student, and young father. Denzel Whitaker — last seen in “Black Panther” — portrays a saxophonist named Andre, while Keean Johnson’s Junior wants to open a kennel and raise pitbulls. When the film opens, Miracle (Demetrius Shipp Jr.) is the only one with criminal ties. Filmed in New Orlean’s 9th Ward — where a local sign reading “CTC” for “cross the canal” sparked the widespread “cut throat city” moniker — the film is in its final stages of post. “We shot right where the levees broke, so you could see the damage that Katrina did” 13 years ago, said Shipp Jr. at Comic-Con, seated alongside RZA, Moore, Snipes, Whitake, Johnson, Graham, plus their scene partner and reigning UFC welterweight champion Tyron Woodley. Talking about African-Americans specifically, RZA continued, “We would love to have an easier path to creating art. I know sometimes we feel like we get short [shrift]” due to the “myth that internationally, black films or black casts don’t resonate.” He believes $1.3 billion in “Black Panther” box office receipts “broke that stereotype,” as well as Wu-Tang Clan’s own recent ticket sales. Well Go USA Entertainment will release “Cut Throat City” in 2019. Watch the trailer below.